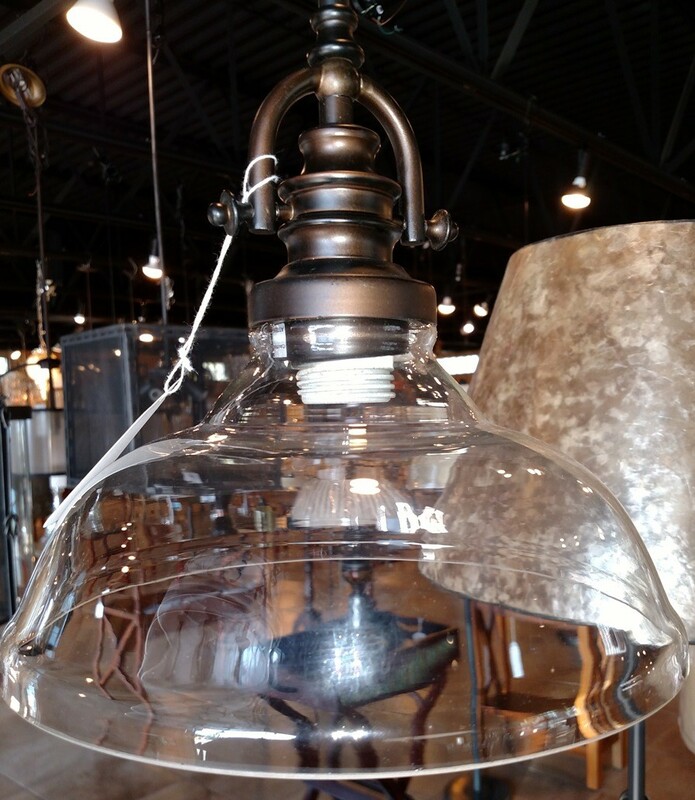 Home > Chandeliers > Pendant Lights > Small 6-12" Wide > Virginia Oil Rubbed Bronze Glass Pendant Light 10"Wx9"H - Sale ! 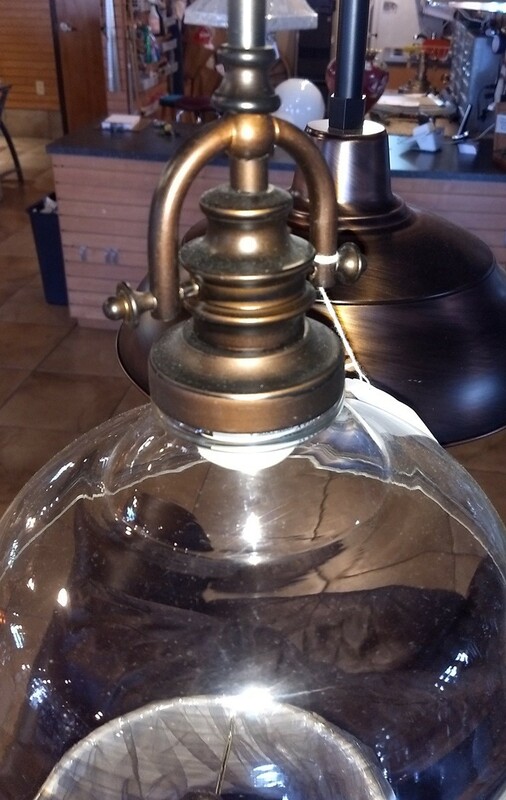 Virginia Oil Rubbed Bronze Glass Pendant Light 10"Wx9"H - Sale ! 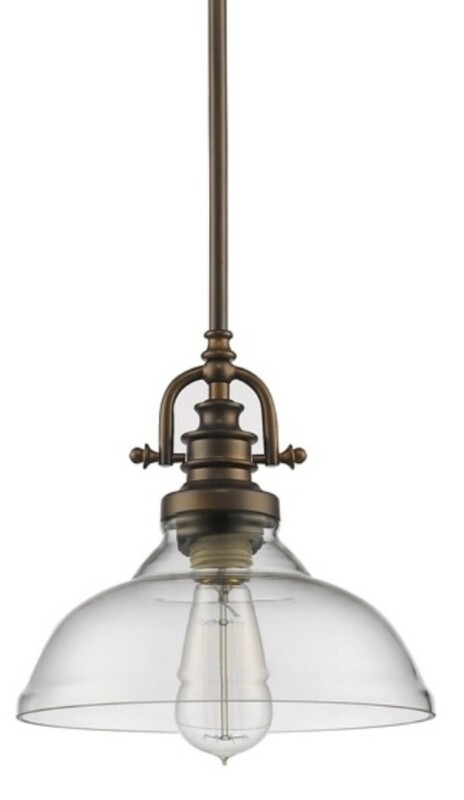 Antique style pendant light has a clear bell shape glass shade held by an oil rubbed bronze vintage style yoke. Need a better price ? Call me, Jeremiah and I'll do all possible to help 704-732-8001 !